The Wheatfield company that has been producing a favorite game-day snack for more than two decades is expanding. 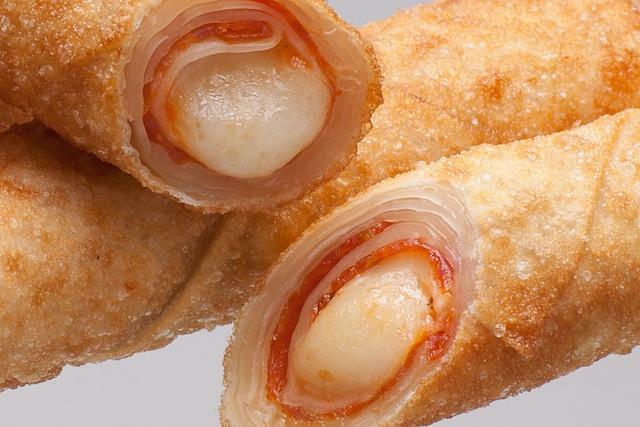 Finger Food Products, which makes the hand-rolled Original Pizza Logs found at Buffalo Bills games, Buffalo Sabres games and at stadiums across the country, is expanding into a new $4 million, state-of-the-art production facility in order to meet increased demand and expand into new markets. New York State, through its Excelsior Job Program, is providing up to $243,000 in performance-based tax credits over 10 years in return for Finger Food's investment and job creation commitments. The project, to be located at the Vantage International Point industrial park, will retain 16 full-time, permanent jobs and create 11 new jobs. “This completes site development at our industrial park. We are built out," said Niagara County Legislator Kathryn Lance, Economic Development Committee Chair. "We're grateful Empire State Development chose to join this venture and provide critical support for a locally grown company that has chosen to reinvest in our local economy and create needed local jobs."